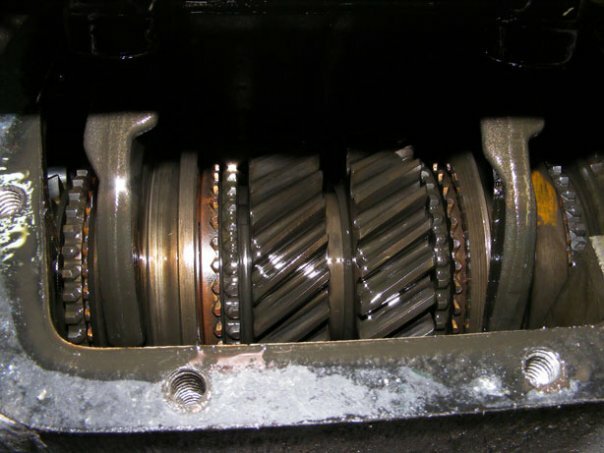 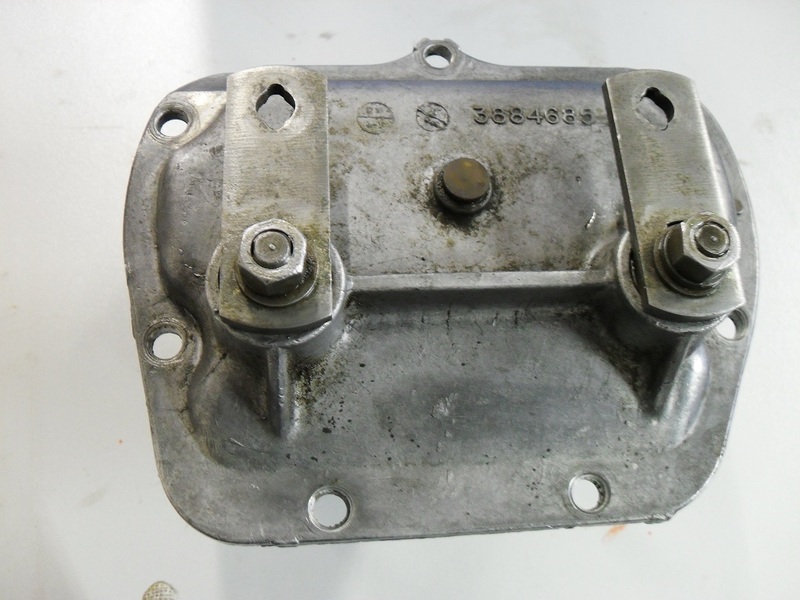 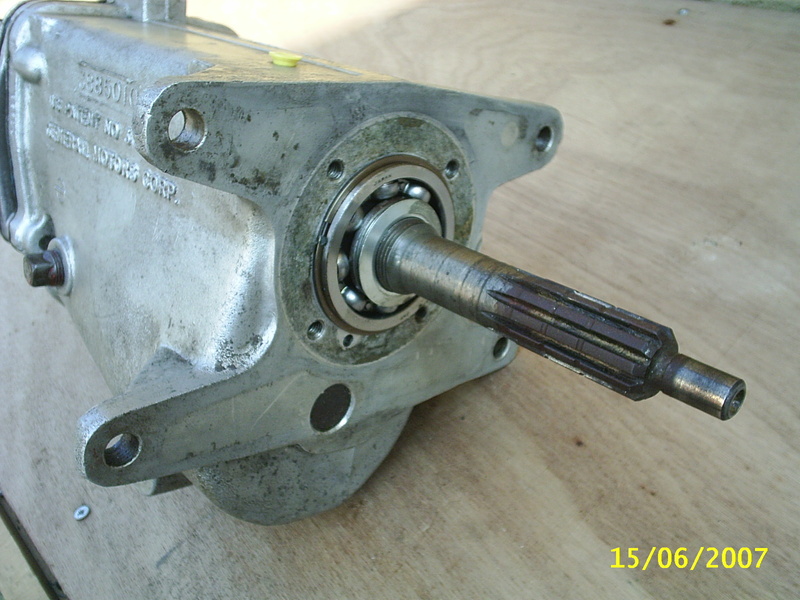 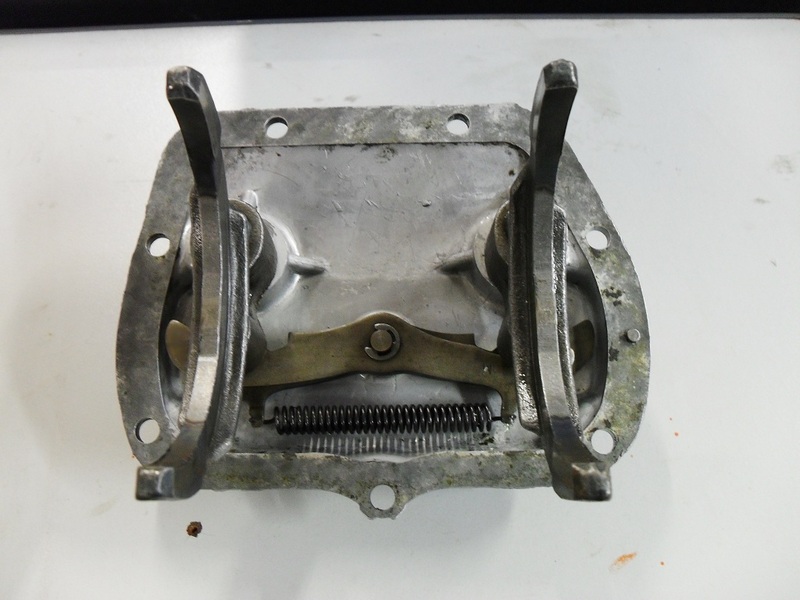 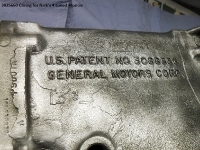 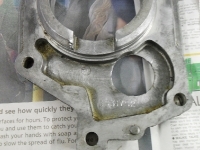 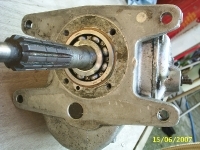 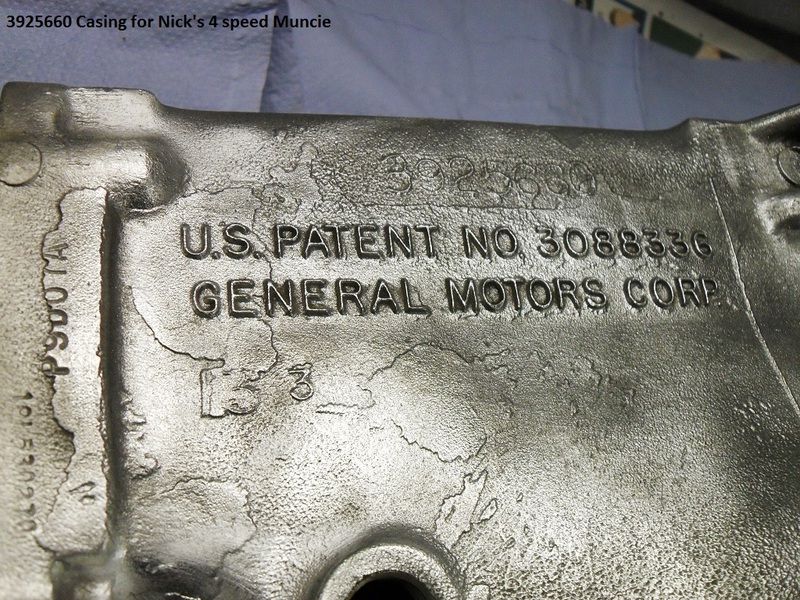 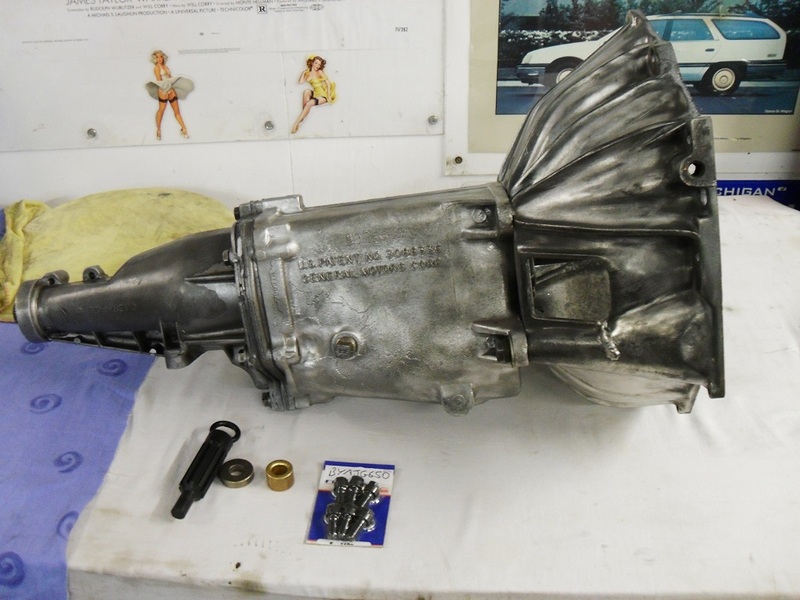 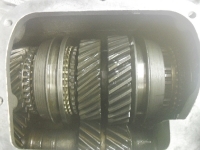 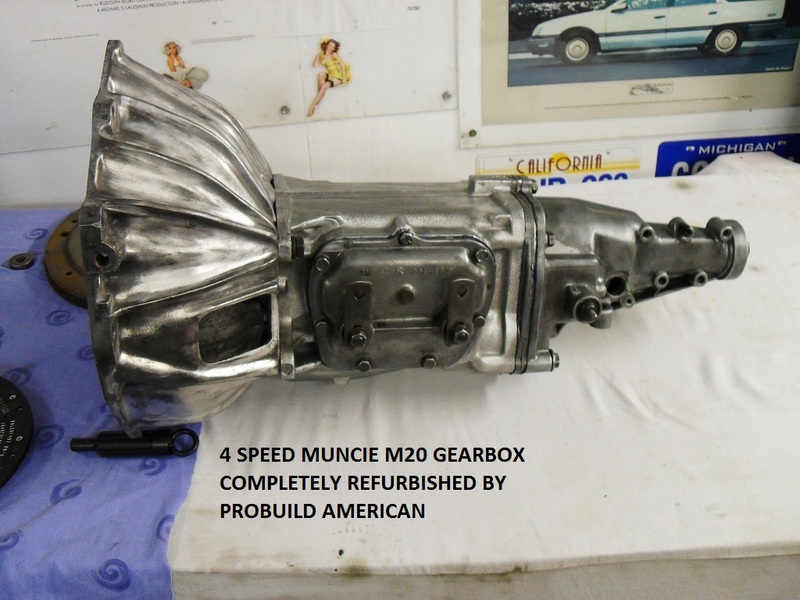 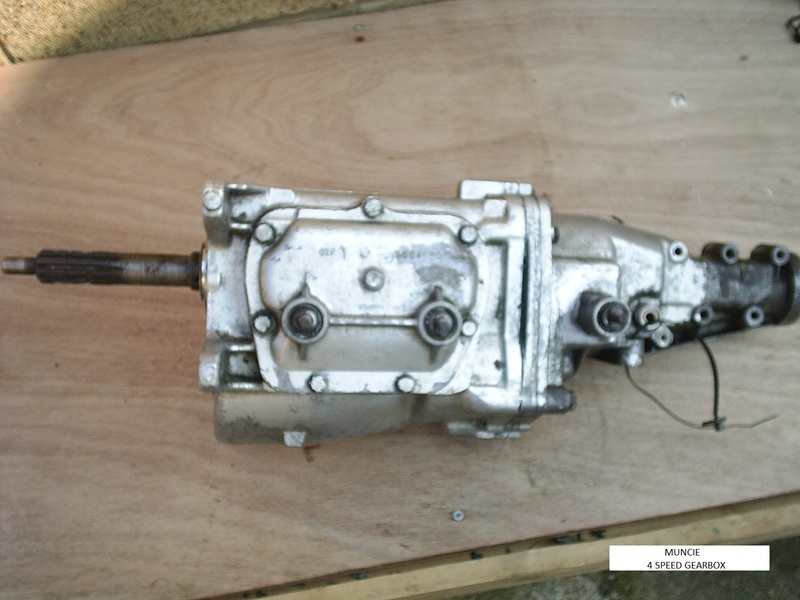 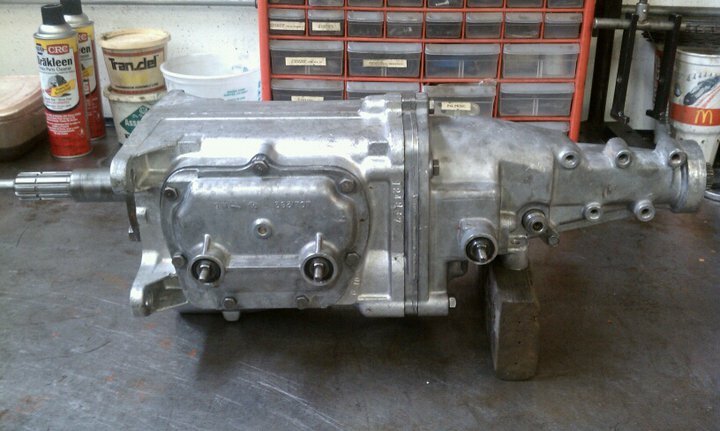 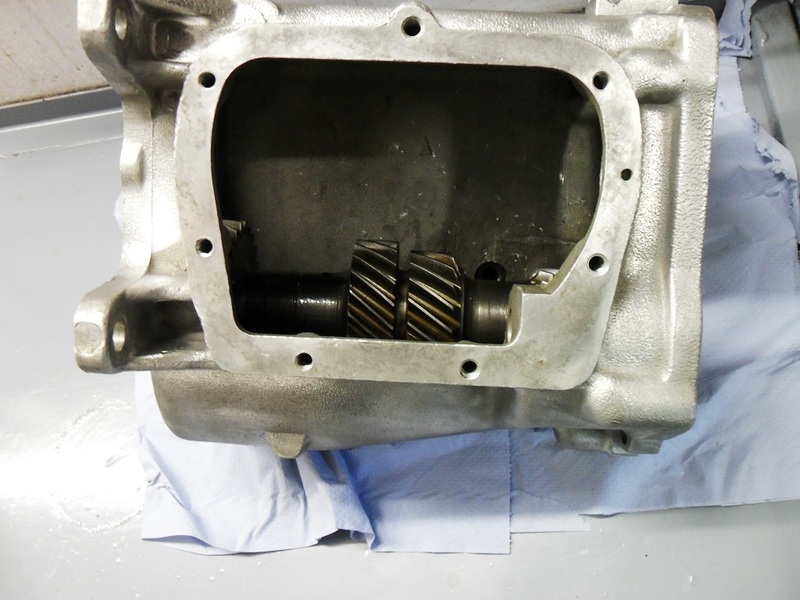 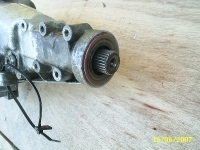 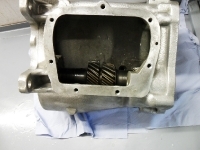 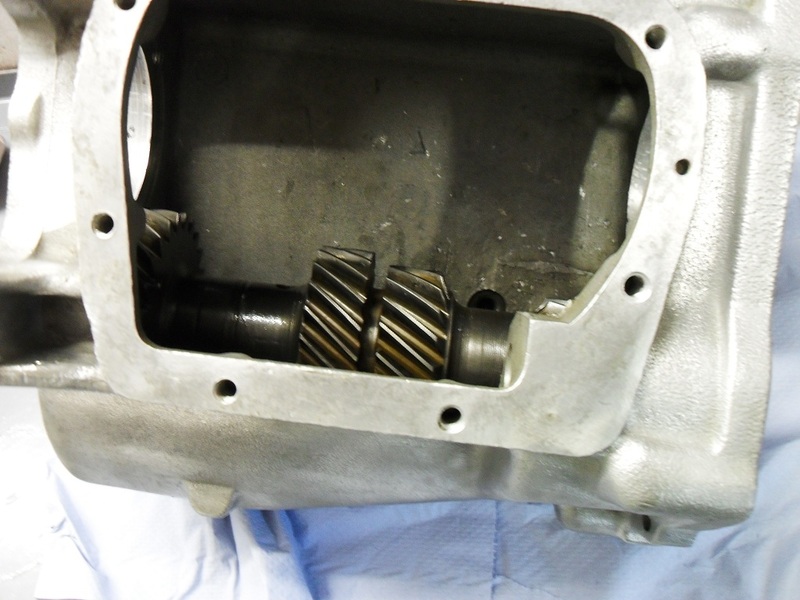 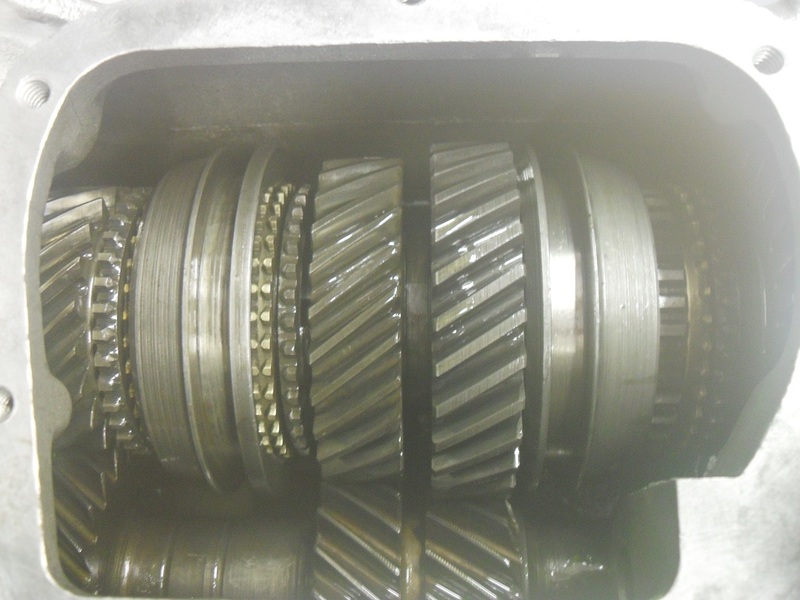 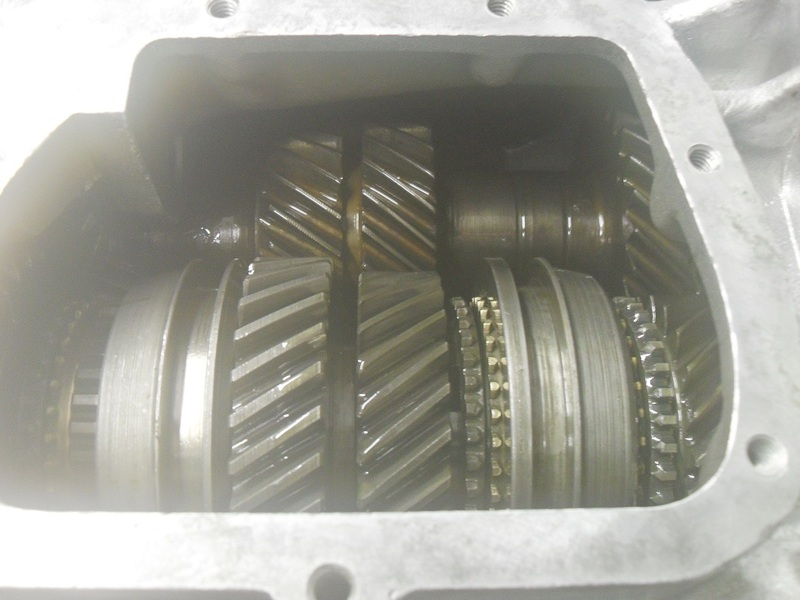 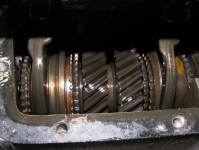 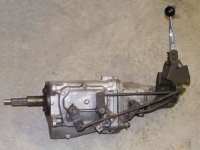 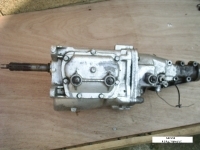 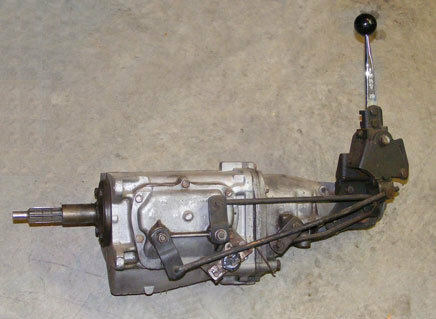 We rebuild and repair Muncie and Saginaw 4 speed gearboxes. 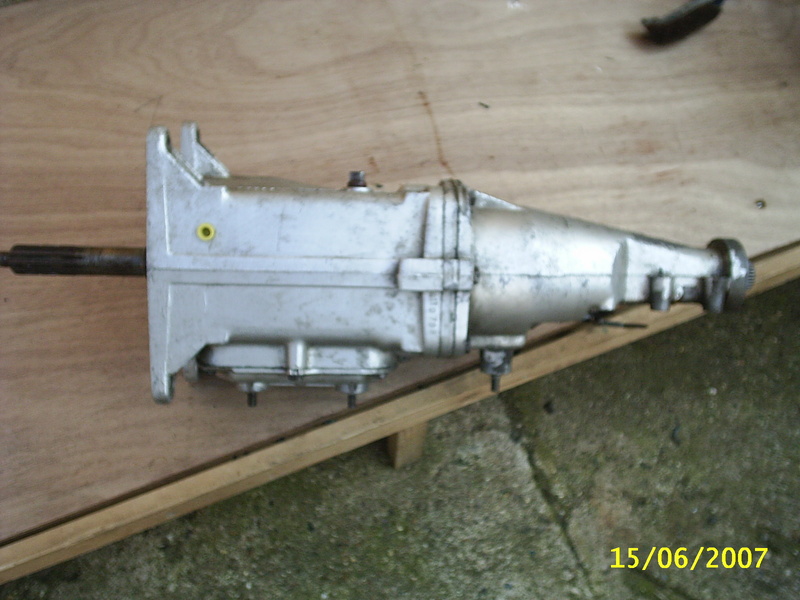 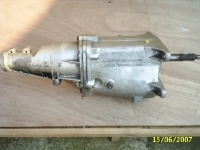 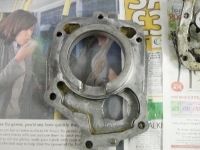 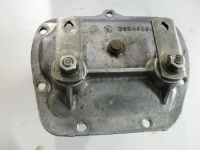 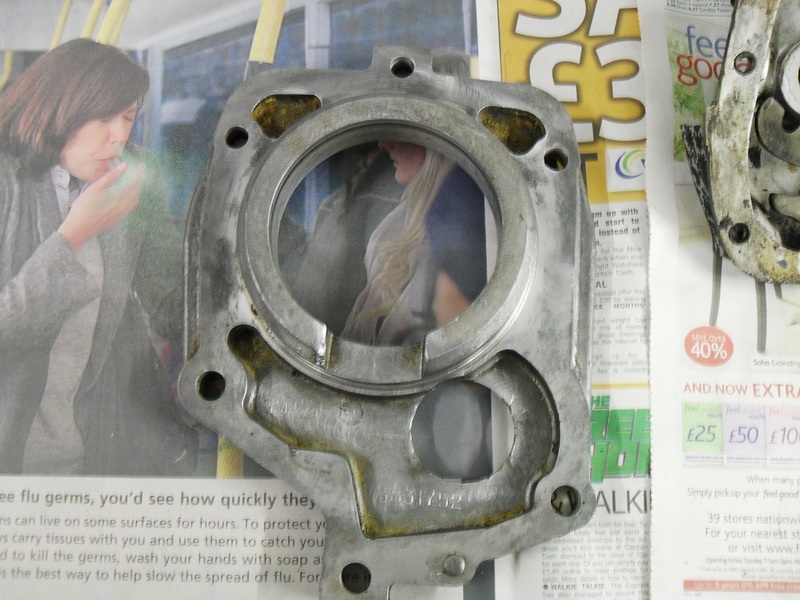 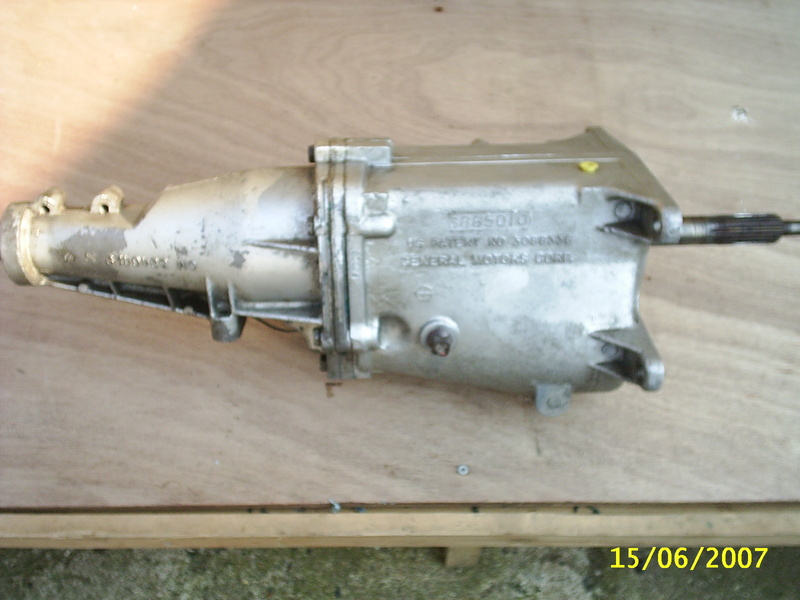 We also supply new and used spares. 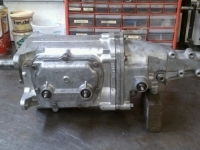 Any parts not in stock we can obtain very quickly from our USA supplier. 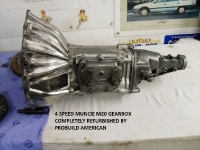 Muncie and Saginaw 4 speed transmissions and spares always wanted.